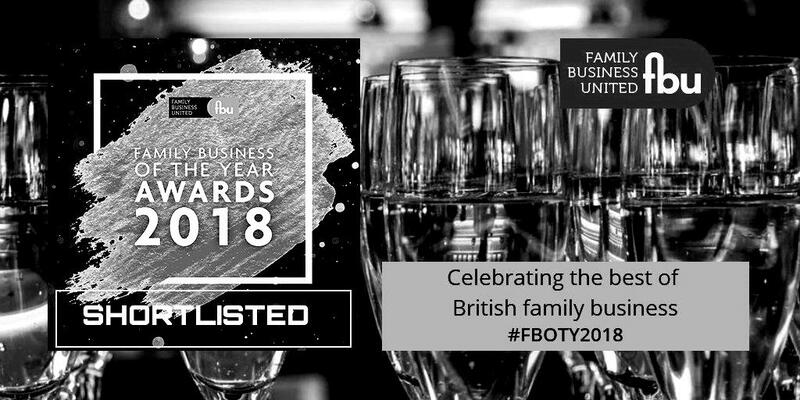 We’re thrilled to be shortlisted for the East & East Anglia Family Business of the Year Awards 2018. Voting is so easy and we’d love your support! Please follow the link here. Thank you to everyone who have voted. We’d like to show how much a family businesses can achieve! Results will be announced at The May Fair Hotel on 7th June 2018.